Surveyors for The Chicago Valedictorian Project interviewed 60 valedictorians from Chicago’s public schools who graduated in 1990, 1995 and 2000 to gauge how well they thought their schools prepared them for college and beyond. 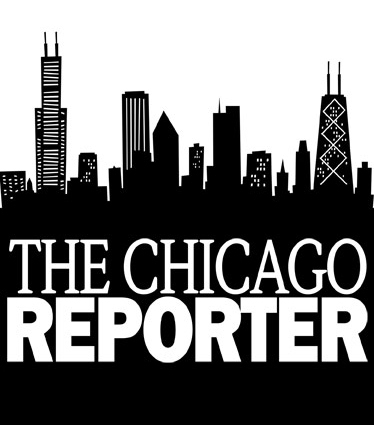 By 2000, the survey revealed, the high schools had improved in some areas and declined in others.Below is an analysis of the portion of the survey conducted by the Public Policy Practicum at the University of Chicago in conjunction with The Chicago Reporter, CATALYST: Voices of Chicago School Reform, and WBEZ 91.5 FM Chicago Public Radio. Will Chicago’s mayoral runoff signal the end of the ‘rainbow’ coalition? With a black mayor at the helm once again, it remains to be seen whether a Harold Washington-style African-American and Latino coalition can emerge to fight for socioeconomic and political parity with whites in Chicago. The state budget standoff jeopardizes college access & affordability for low-income, first-generation students who depend most heavily on state aid and publicly funded universities like Chicago State. District officials are warning principals that their schools may lose poverty dollars due to an inexplicable undercount of low-income students this year.